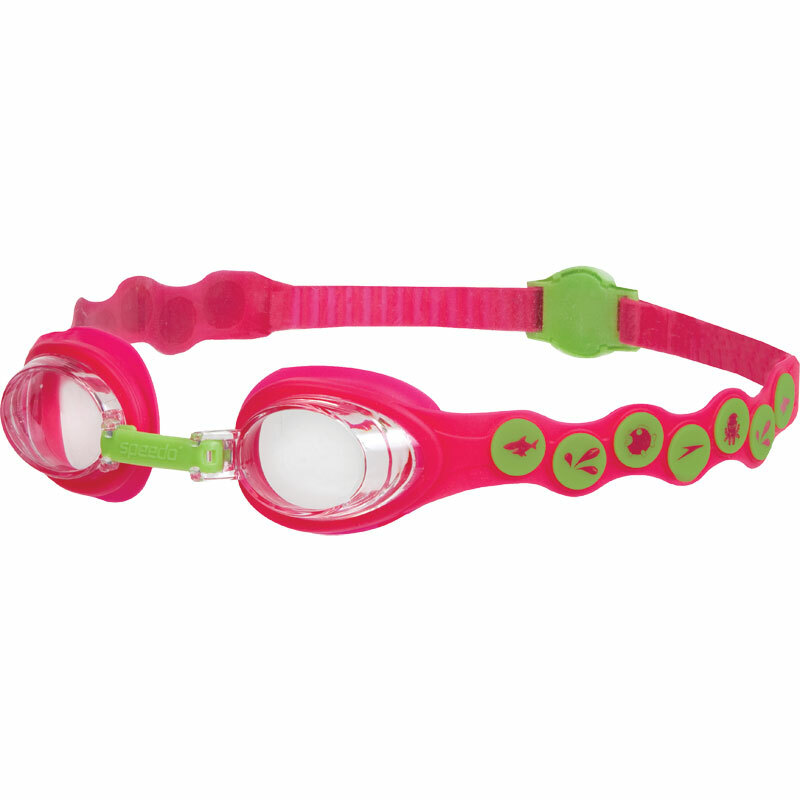 Speedo ® Sea Squad Swimming Goggles are an essential part of the Speedo ® Learn to Swim Range. 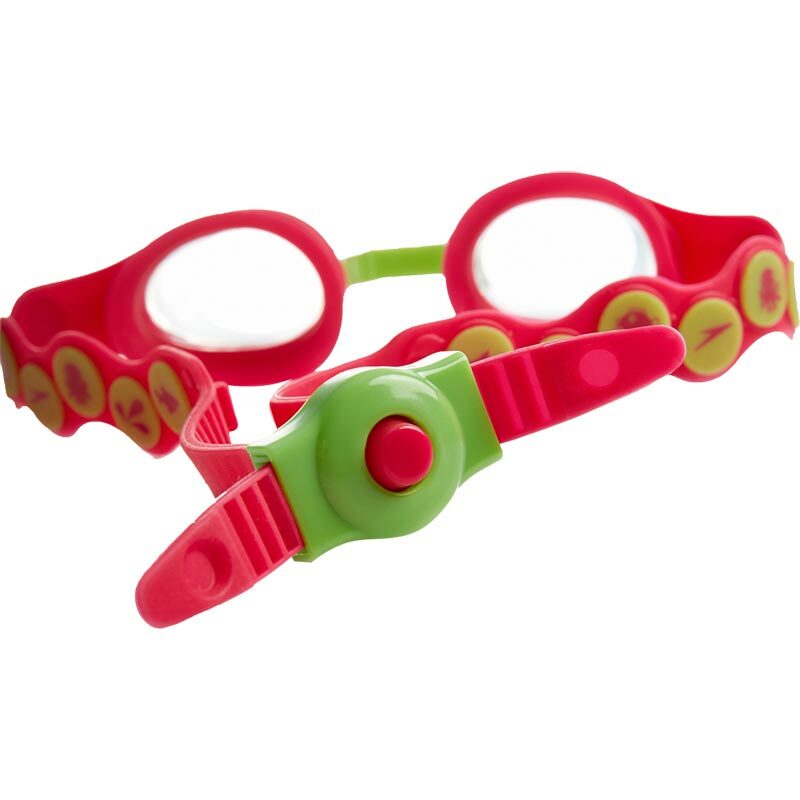 Designed for children ages 2-6 years old they are easy to put on and extremely child friendly. 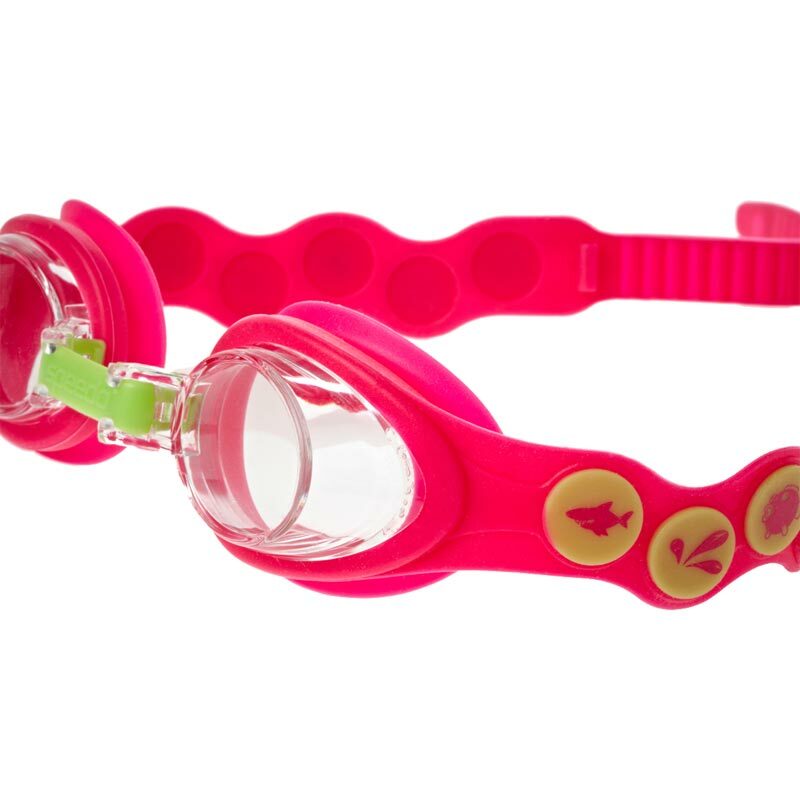 The perfect accessory for building a child's confidence in the water. Fun junior goggle featuring the new Sea Squad characters. Silicone frame and integrated seal for enhanced comfort and durability. Adjustable nose bridge to fit a range of face shapes. SpeedFIT backclip for fast and easy adjustment. UV coating to protect eyes from the sun's rays. 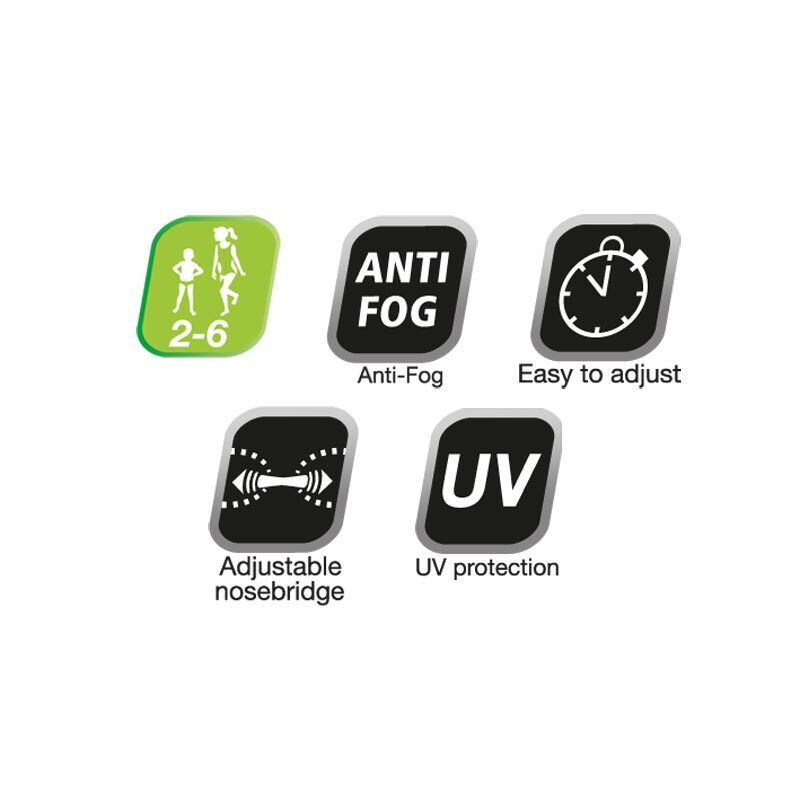 Anti-fog finish for excellent vision and clarity. Suitable for smaller children aged 2-6 years.